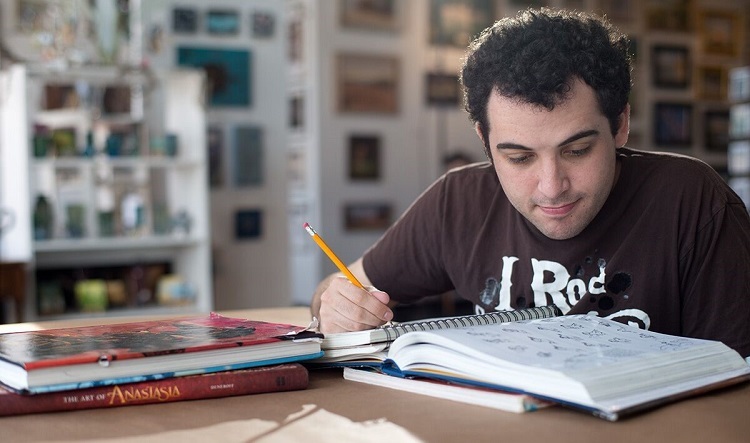 With the Gold Coast International Film Festival’s Summer Furman Film Series in full swing, the coming-of-age tale from Director Roger Ross Williams "Life, Animated" is set to make its Long Island premiere. 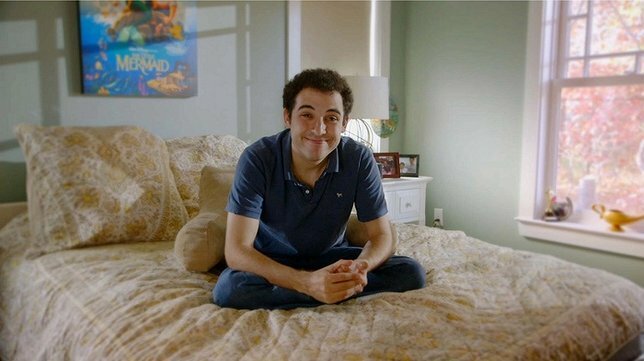 Life, Animated is set to make its Long Island premiere on Wednesday, July 6th at Bow Tie Squire Cinemas in Great Neck! Great Neck, NY - June 27, 2016 - With the Gold Coast International Film Festival’s Summer Furman Film Series in full swing, the coming-of-age tale from Director Roger Ross Williams (God Loves Uganda, Undercover Boss) Life, Animated is set to make its Long Island premiere on Wednesday, July 6th at Bow Tie Squire Cinemas (115 Middle Neck Road, Great Neck)! Subject: LongIsland.com - Your Name sent you Article details of "Gold Coast International Film Festival Very First on Long Island to Screen Award Winning Feature “Life, Animated” Wednesday, July 6th"